Chris Brown's $4.3 million "smart house" in Tarzana features a mighty 16 security cameras. 7. 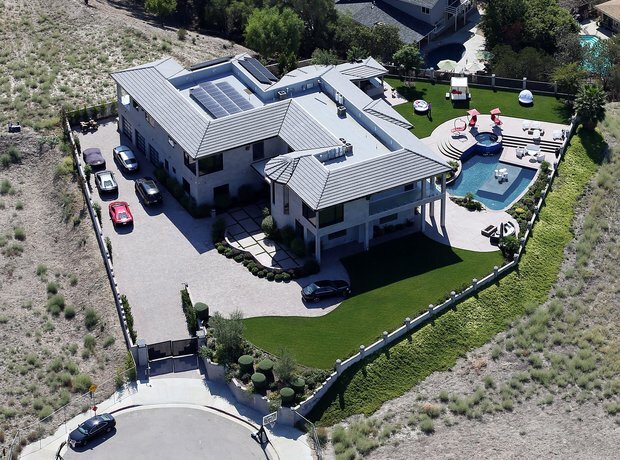 Chris Brown's $4.3 million "smart house" in Tarzana features a mighty 16 security cameras.